Need a new backpack? 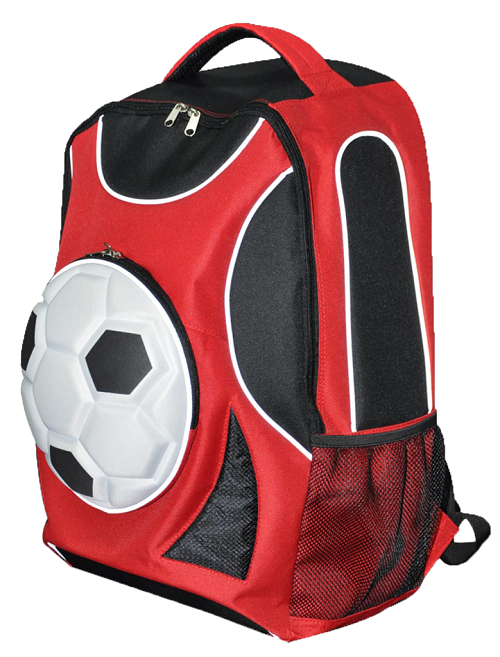 Tired of paying outrageous prices for a simple backpack with one zippered compartment? We have a solution. 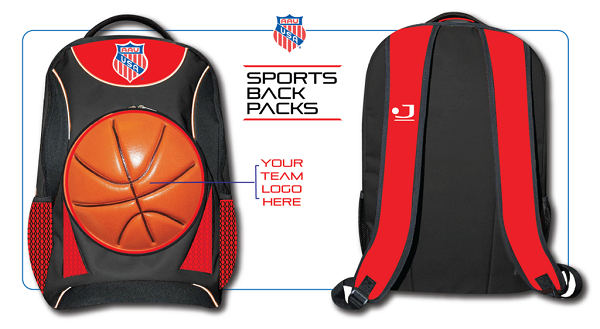 Our backpacks are interchangeable with customized covers that showcase your love for each sports season. 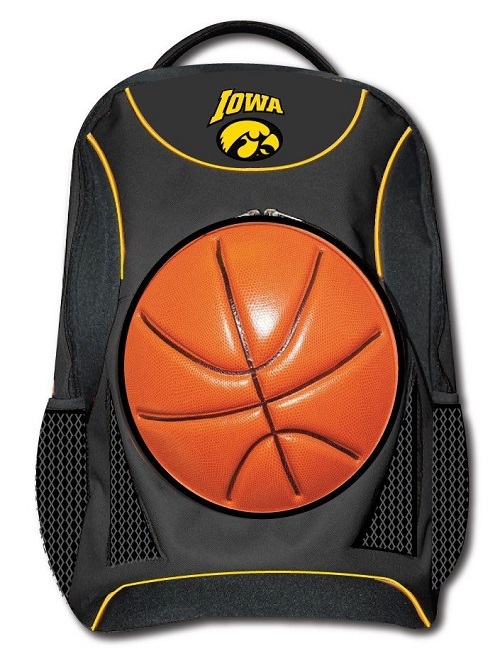 Our New-Generation backpacks come with a Basketball cover. 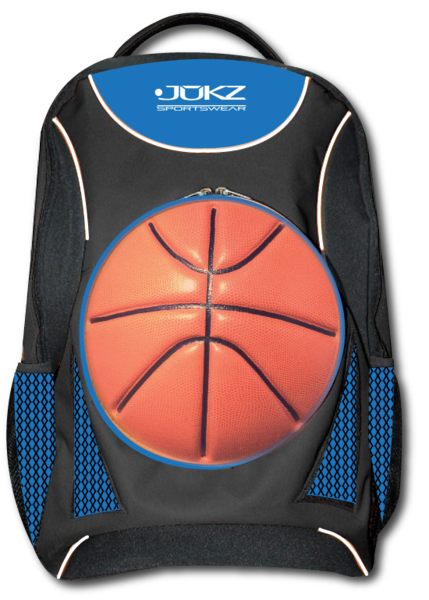 Our original Backpacks are not interchangeable. We have Soccer and Volleyball available. Here's what people have to say about our Bookbags. 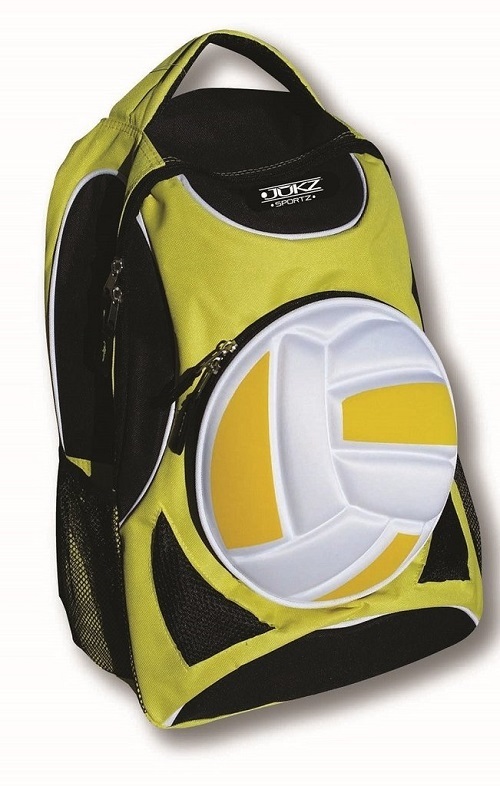 Why wear a regular backpack when you can WEAR YOUR SPORT?